Are you locked out of your safe? Forgotten combination? We can help. 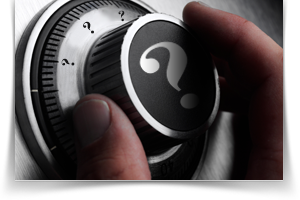 A specialty locksmith who focuses entirely on safe & vault work. Toronto Safecracker can open any safe with little to no damage to the safe itself. Any destructive action is discussed first. Our main goal is to keep the safe intact. Keeping your safe maintained is a good way to save money. Preventing complicated openings and costly lockouts. If you must try multiple times to open your safe. If anything binds or becomes sticky please call a safe tech immediately. Calling with the door open makes the job easier on the technician and your wallet. Want the newest in digital locking technology? We can help. We can even install security features. Devices like re-lockers and time-locks that may not be offered by the maker of your safe. Custom artwork can also be done to match your business or to restore a decal from an antique safe. Safe Opening Locksmith Call Toronto Safecracker Today. Our skills mean ease of mind when it comes to your safe. 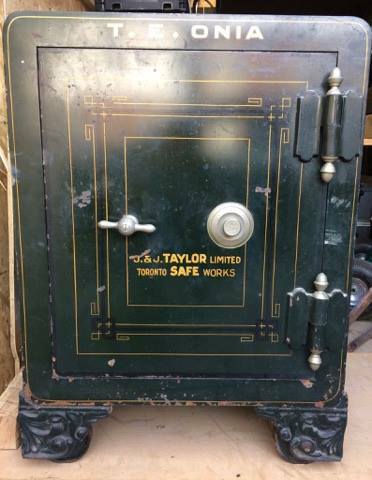 Able to repair, maintain, service, and open safes of all sizes. Changing combinations. Getting you into your locked safe is easy. Call us for a safe solution. 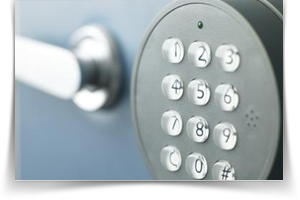 When hiring a locksmith, It is suggested you make sure they are experienced with safes. That they are not going to destroy or drill your safe unless they have to. Many locks can be opened with little to no damage. 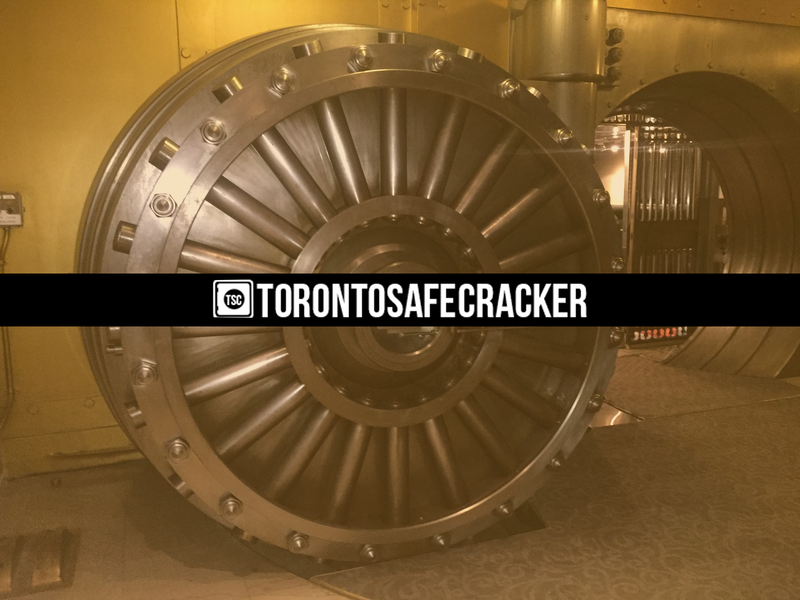 With Toronto Safecracker any destructive methods will be discussed with the client and locksmith before they take place. 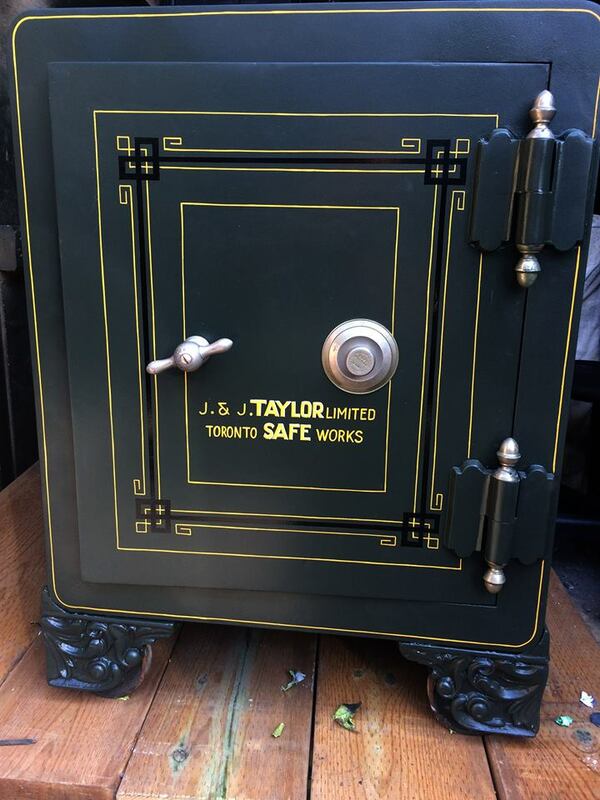 We work solely on Safes and Vaults. We don't open cars or homes. 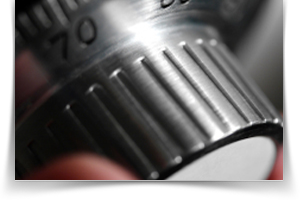 We focus our training, our resources and time on safes and vaults. From simple service and maintenance to full out restorations and upgrades, we do it all. "Historic vault contents opened, reveal... skates?" CBC report back from January this year on how the historic vault was cracked by Joshua Pothiers. Follow the links provided below to read the articles. The video on the right was shot during the unlocking process by the CBC crew on the site.